Barre class is a one hour session of specific movements designed to isolate and strengthen each muscle group, one at a time, until the entire body is addressed. This method blends Pilates principles of centering, concentration, control, precision, breath, and flow with the positions and stretching of yoga. To produce a cardio effect, the movements are performed to catchy music. What makes this technique unique is that, instead of machines, the body uses its own weight to create resistance for each muscle group in isolation. 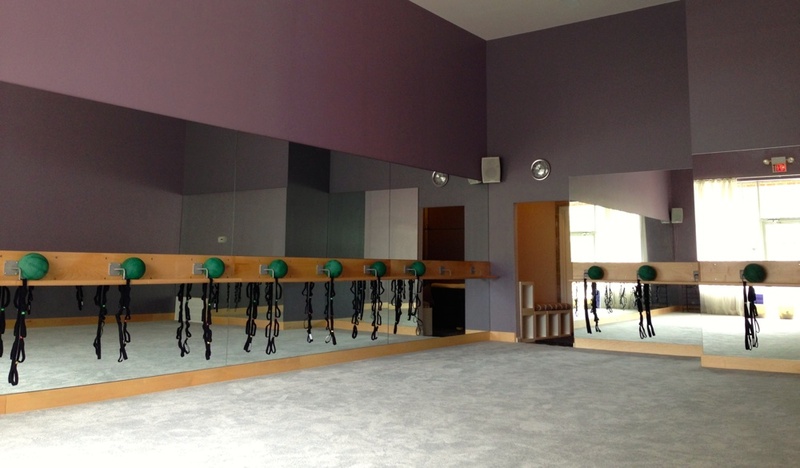 Although a ballet barre is used throughout the class, this routine should not be confused with ballet training. This class is not about reps and pounds, it is about body alignment and precision of movement. The rewards of the effort are not only a toned body, increased strength and flexibility, but energy, confidence, and youthful spirit. Originally, this program was developed as a form of rehabilitation therapy designed to restore the body of an injured dancer. The ideas behind it went viral in London in the early 60s when it turned out that these low impact exercises not only help the body become functional, but changed its shape and made it possible to retain youthful agility well into old age. It did not take long for the method to migrate to the United States, where, for a while, the access to the transformation was kept a secret available only to rich and famous of New York. Concealed no more, this technique is taking over the world.